No, that would be silly, we already have a Johnny. For two people to have the same name, it would be absurd! 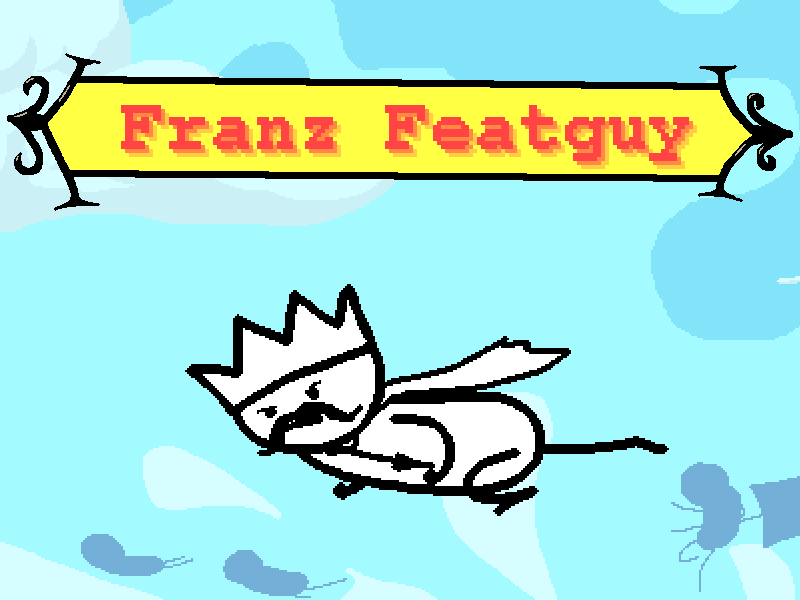 Your name is Franz Featguy.